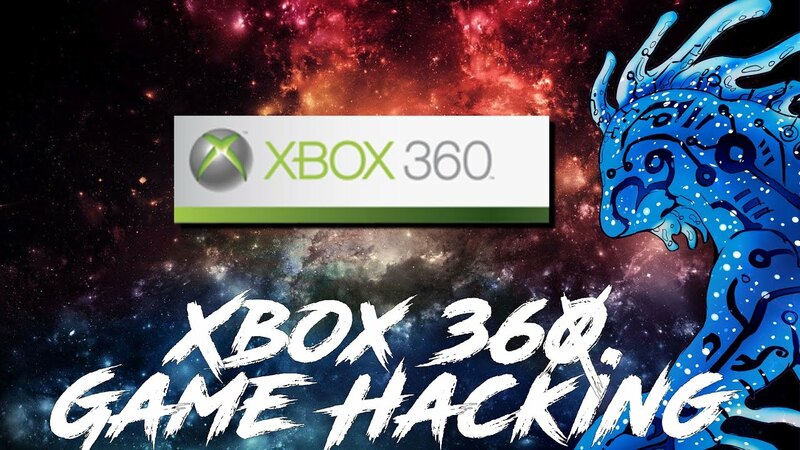 We are using Peek Poker and Cheat Engine to hack Xbox 360 games. In this video we will be using Cheat Engine and Peek Poker. We use Peek Poker to dump the Xbox 360 memory at different times, and cheat engine to search for our values within those dumped files. All times are GMT-5. This page was generated at 07:39:12 PM.